Rave Motion Pictures has been buying a lot of theaters across the US. Now is set to further expand by buying upto 39 cinemas nationwide. This will boost it and make it the 5th largest Theater Circuit in the US based on the number of screens. Rave Motion Pictures is a Dallas-based company. 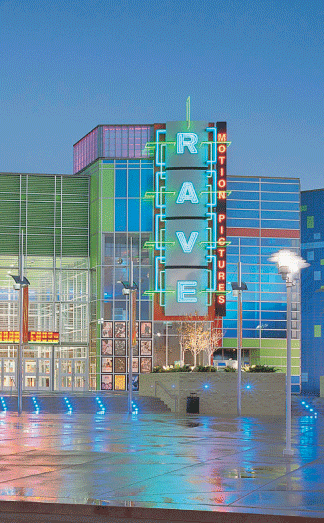 Rave and its managers together with a new group of investors have formed Rave Cinemas LLC to make the acquisitions. 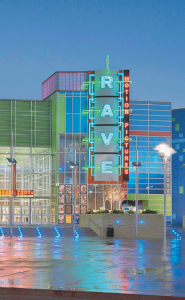 In a statement to the publick, Rave Cinemas said Monday that it has already acquired 29 theaters from National Amusements Inc. and plans to buy up to six more from the company. It will operate the news cinemas on top of their already established 21 theaters. Looks like some big deals are taking place! Grand Theft Auto V Release Delayed! !